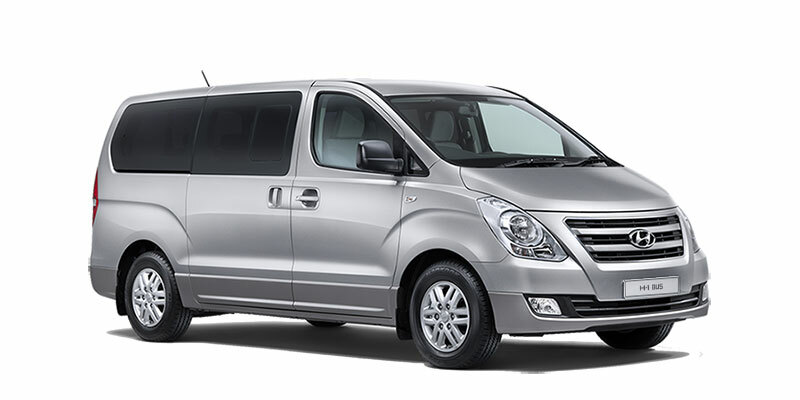 We count with a Modern Fleet conform, quality and security oriented. We make your trip to any destination at the country, with a luxury fleet, bilingual drivers and customer service trained. 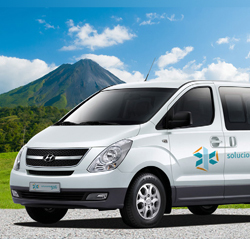 Private transportation leader company at Costa Rica, guaranteed. Flexible schedules and competitive costs, focused over quality and service. We count with every law insurances and specialized coordinators. 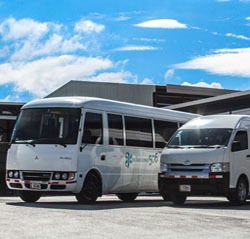 We count with a wide and modern	vehicle fleet over many capacities (14,28,50 passengers), the objective is bring efficient solutions to your transportation activity. We take care of the correct planning and execution of transportation for your massive corporate event. As a part of the service, we bring a coordinator on the site, during the activity. Does your company receive senior executives, partners, potential customers, suppliers and guests related to the main activity of your company and is it your responsability to coordinate transportation for these people? 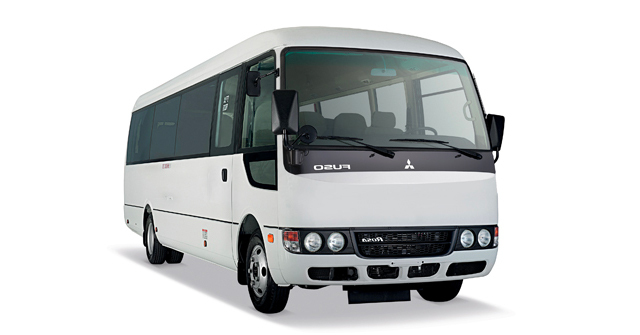 We give you the confidence that your employees and visitors will be traveling with safe and trained staff. We offer our customers the VIP service. 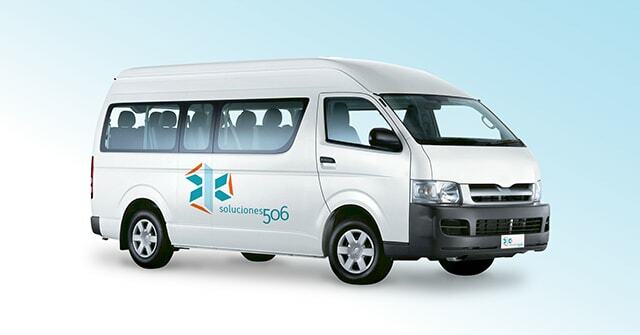 With which you will enjoy with the comfort, quality, elegance and security that only Soluciones 506 can offer.